Careful selection of materials, simplicity in architecture, elegance in design, these are the prerogatives in the funeral of Salvi Marmi. 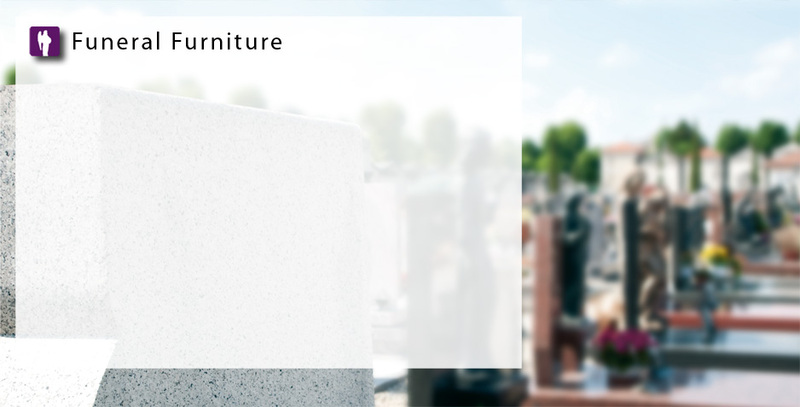 With a careful approach to solutions, coupled with the experience in the selection of marble and stone, we can give advice and opinions for the location of different furniture, early indications to the processing of the product. All phases conducted with a serious and respectful approach of the industry in which we operate in order to give our work an appropriate place.